On tonight's episode, Danny and Vane focus on the Oscars, who we think should have won and which winners were total shockers! Also, how about that Lady Gaga and Bradley Cooper performance?! Tonight was a fun one as we sip champagne and celebrate the end of the award season. 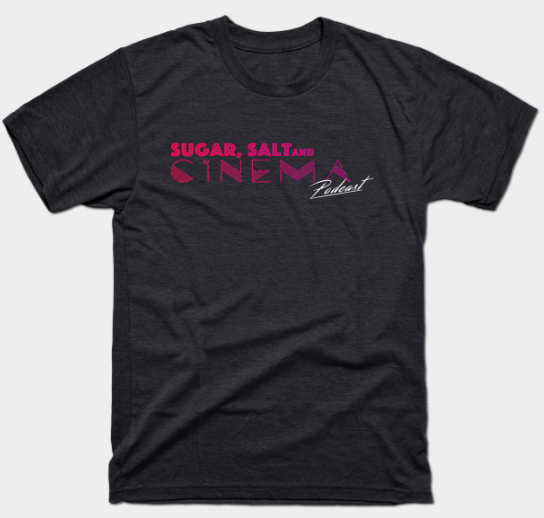 Welcome to a Special Edition of Sugar, Salt and Cinema Podcast! Today's episode Danny and Chris break down the latest Marvel film, Avengers: Infinity War and speculate what's to come from Avengers 4. Warning: This is a very spoiler heavy podcast! Episode #6 - Guess Who’s Back and with a Liter o’ Cola! We're back! Danny is joined by Chris on this week's episode as the two discuss Terminator casting, Avengers: Infinity War, and Super Troopers 2. Danny is joined by Chris on this week's episode as the two discuss comic book movies and anime.